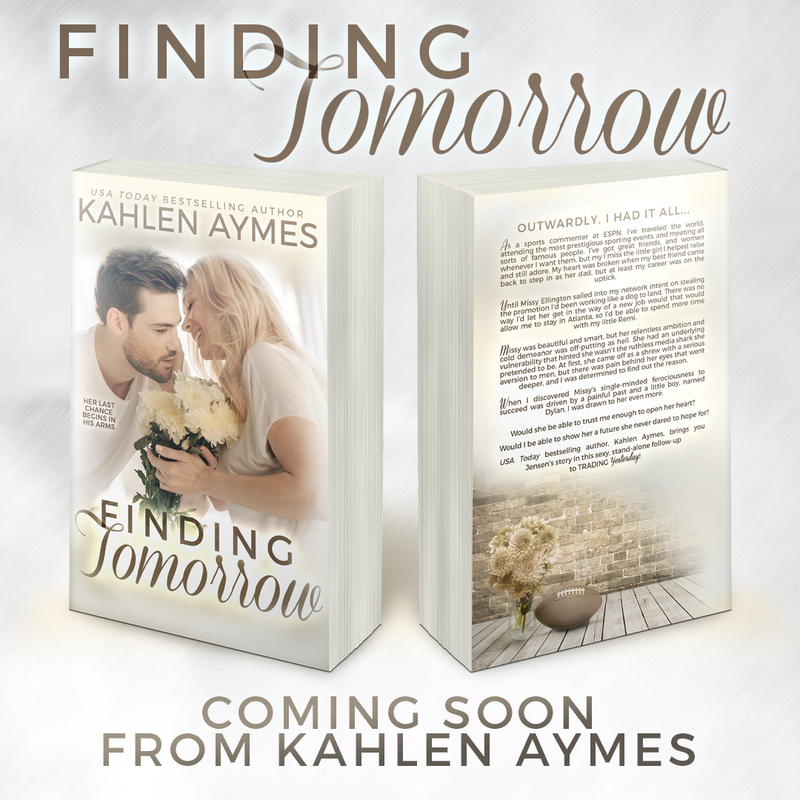 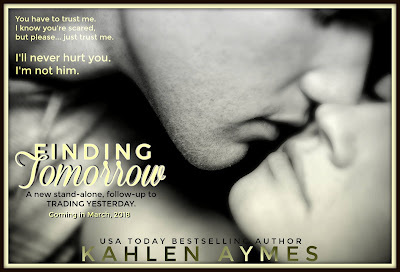 Finding Tomorrow - A complete STANDALONE follow-up to Kahlen’s smash hit, Trading Yesterday, which has been touted by many as the best romance of 2017!" 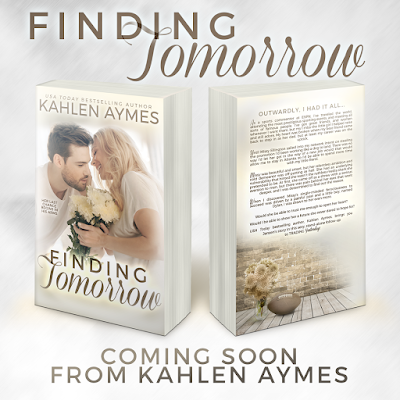 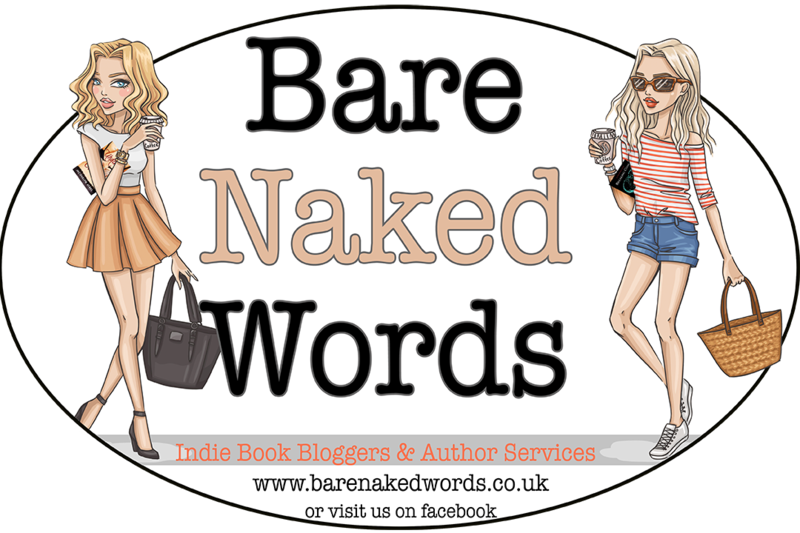 Kahlen is an award-winning author of sizzling hot, deeply moving contemporary romance. 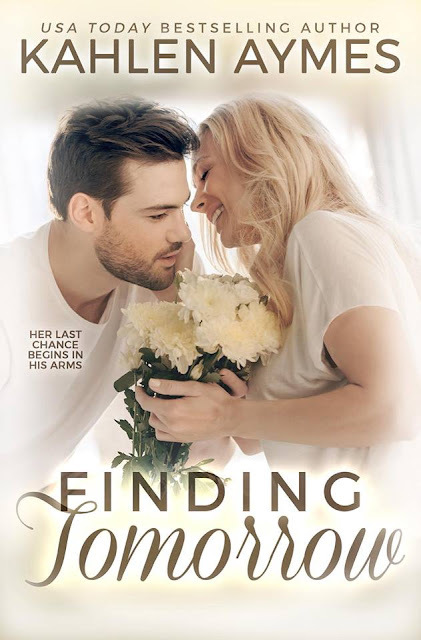 Her stories are filled with intense love, passion, angst and emotion that breathes life into her characters and leaves her readers captivated. She lives near Omaha, Nebraska with her daughter, Olivia, and their three dogs. 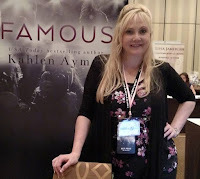 Creative by nature, she enjoys the arts, music and theater... But the love of her life is writing!